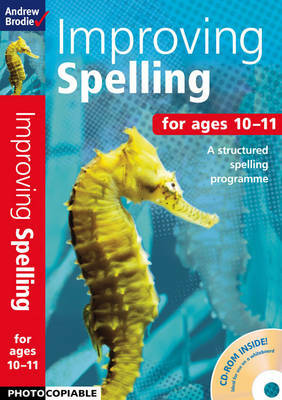 A follow up to the highly successful `Spelling for Literacy' this new series from Andrew Brodie provides a complete spelling programme based on Letters and Sounds at Key Stage 1 and extending these techniques into Key Stage 2. It provides structured practice in both blending for reading and segmenting for spelling and includes lists of words reflecting particular phonic patterns. Some word lists focus on specific digraphs, trigraphs and four-letter graphemes while others feature several different patterns to encourage pupil/teacher discussion.